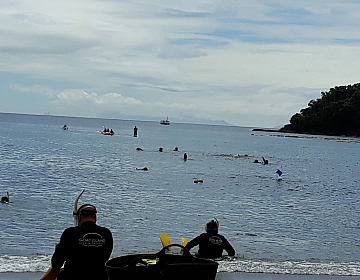 Kia ora and welcome – let us show you around! 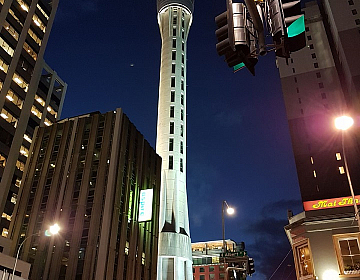 We offer a variety of tours to explore, discover and experience some of the most impressive locations within a few hours of Auckland City. All of our tours have flexible options to suit all interests and abilities. Also feel free to drop us a line if you are interested in a private friends or family tour. 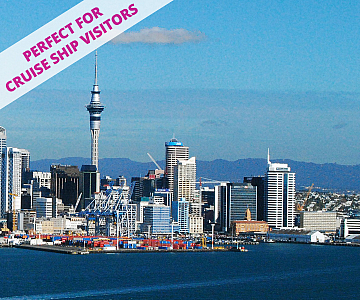 Some of New Zealand's most internationally famous attractions are an easy return day trip from Auckland city. We would love to take you to experience some of these highlights while you are visiting Auckland - just give us a call or drop us an email. 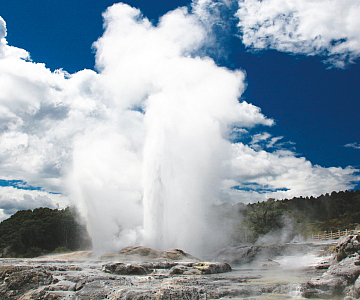 Literally bubbling with thermal and cultural wonders, Rotorua is a unique region of New Zealand which is not to be missed. Our Rotorua adventure includes cultural experiences, steaming colourful thermal fields, hot bubbling pools of mud, geysers and much more. 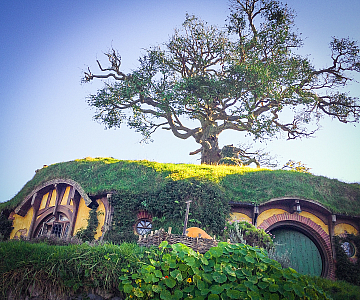 We specialise in small group tours of up to 8 people (or 10 hobbits) for a flexible and friendly transport service. 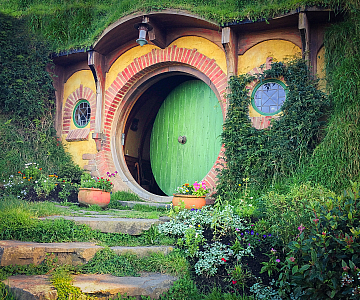 Let us transport you to experience the magical Hobbiton movie set exactly as it featured in the epic 'Lord of the Rings' and 'Hobbit' trilogies. Beneath the hills of the king country lies a network of underground cave systems famous for the spectacular geology and the abundance of glow worms which illuminate the cave walls. Waitomo caves offers a range of experiences from relaxed and tranquil to raging and extreme. Our return journey may include an optional stop at the Otorohanga kiwi house - home to a variety of our native species. We love our region and the variety of experiences that it has to offer, and we understand that it can be difficult to work out what you would like to see when you don’t know the area like we do. To try to make it easier we have put together an overview of how ‘we’ might describe the contrasting features of our surrounding regions within an hour or so from the city centre. 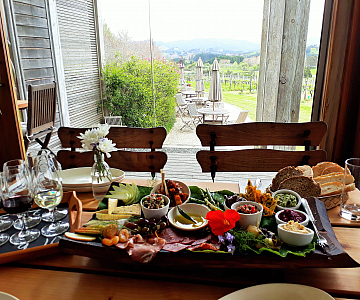 Vineyards and craft breweries, Saturday Matakana farmers markets, artists playground, foodie paradise, Goat Island marine reserve, bustling country towns, pristine white sand beaches. Viaduct and Wynyard Quarter harbourside attractions, Mt Eden, Sky city tower and casino, War Memorial Museum & Domain, shopping, cafes, bars and restaurants, Ferry transfers to the Hauraki Gulf – Devonport, Waiheke, Rangitoto, Rotoroa, Great Barrier Island and much more. 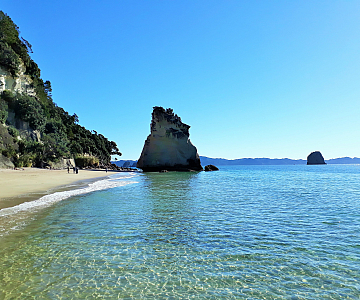 Rugged Hunua Falls and Ranges, winding white sand pohutukawa coastlines, rural villages and cafes, regional parks and botanic gardens, farmers markets and Maori - Pacific local urban culture. Wild black sand surf beaches, lush rainforest, cascading waterfalls, kauri trees, vineyards and cafes, artistic Westie urban culture. So if you’re still not sure which tour to choose, check out what others have said about their Aotea Roadies adventures. 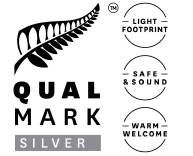 To give you even more confidence, our tour adventures have been evaluated and awarded Qualmark certification - an industry recognised quality standard which provides assurance of a safe, high quality, industry approved experience. No cowboys here!